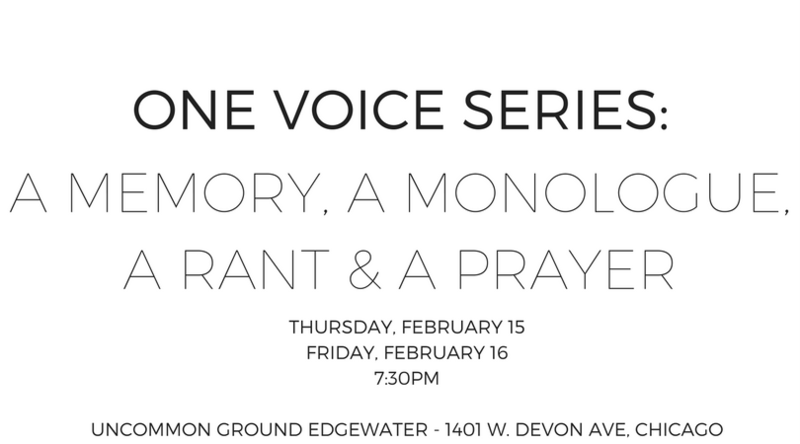 Directed by Kristen Cone and CDE Ensemble Member, Maggie Robinson, each monologue is devised in collaboration with an all female cast to fuse dance, theatre and multimedia. The evening concludes with community stories to tie in the theme of solidarity. CDE’s One Voice Series is part of international campaign V-Day, which aims to raise awareness around violence towards not only women and girls, but men and boys, as well. 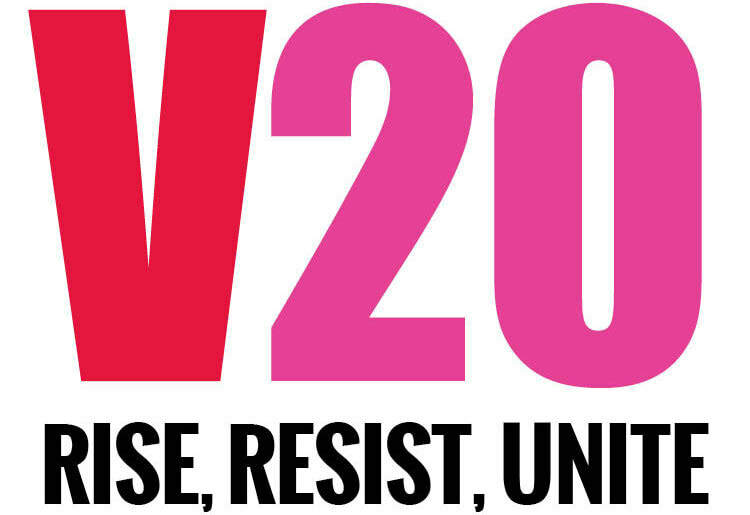 Throughout the month of February, men and women come together to host events internationally to take action, share stories, raise money and educate the community. 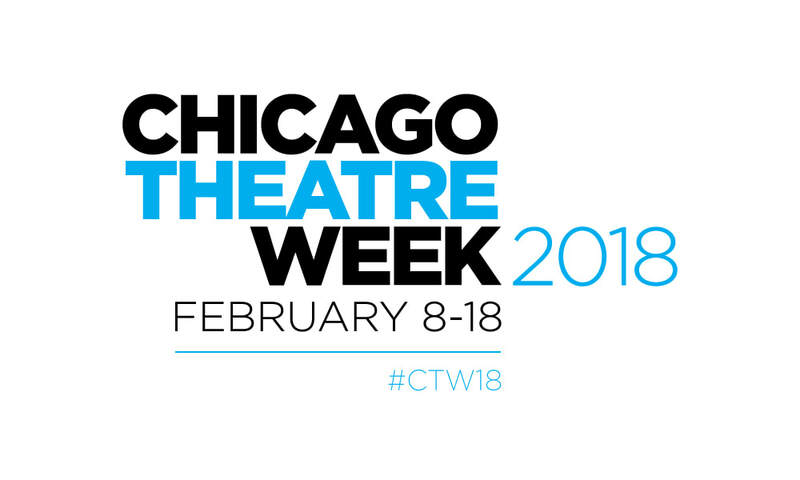 Use the code, “CTW18” for a $15 general admission ticket.